Underlining and highlighting is not enough. 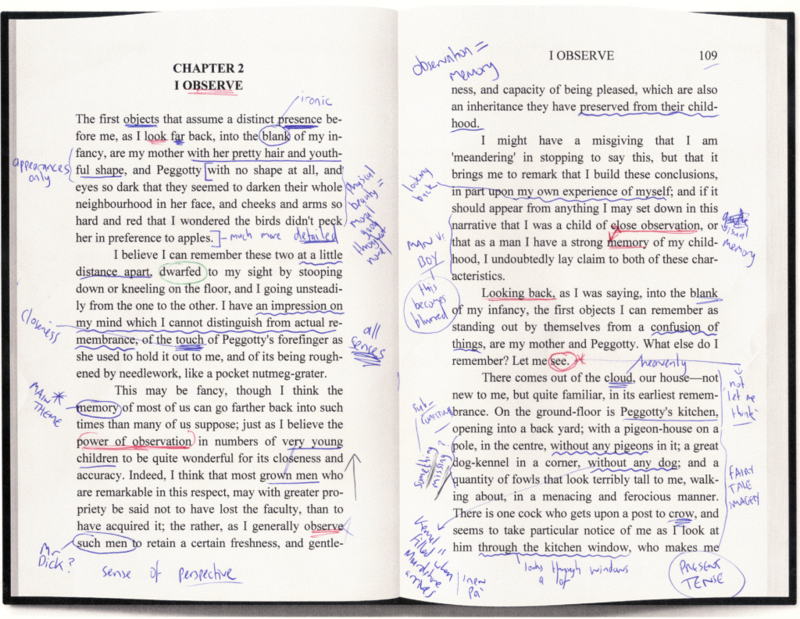 If you want to tackle a text and have a deeper understanding of it, then annotate! Scroll down for a how-to-guide.